Comedian Kapil Sharma will get married to his steady and stable girlfriend Ginni Charath on December 12 in Jalandhar.Opening up on the topic of his marriage, Kapil said: "The wedding is on December 12 in Jalandhar. That's Ginni's hometown. We wanted to keep it low key. But Ginni is the only daughter in her family. Her folks wanted the wedding to be on a lavish scale. And I completely understand their sentiments. My mother also wants the wedding to be lavish. "Kapil recalls how his elder brother was married with minimum ostentation. "During the time when my brother married, I had not started earning well. We just went as a small baraat (wedding procession) and got bhabhi (sister-in-law) home. But by the time my sister got married, I had begun to earn well. So we had a fairly large wedding. It was lavish by our standards. 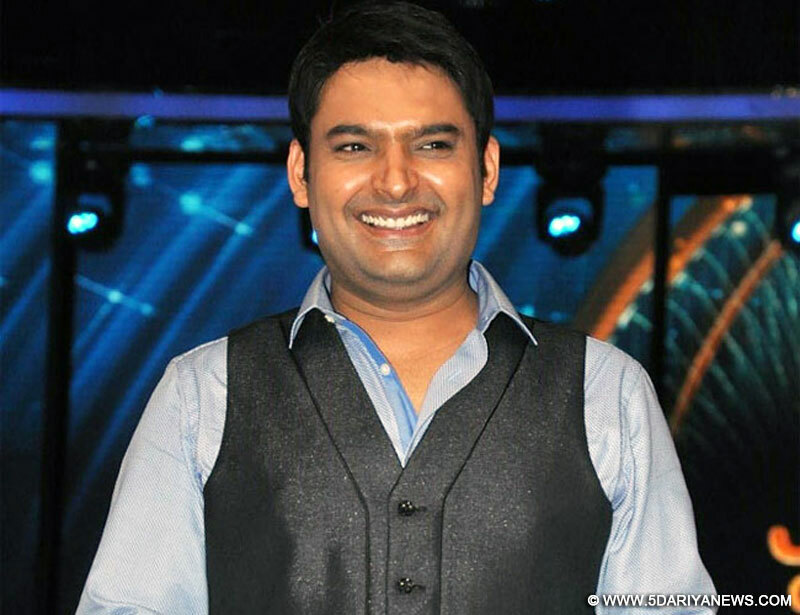 "Kapil, whose life and career has been under a cloud for some time now, says he wanted to keep the wedding under wraps. "For the past few weeks, I've been promoting my Punjabi film. I didn't want to talk about the wedding during the promotions, although the media repeatedly kept asking," he said.So is he happy with the decision to finally marry his devoted girlfriend? "Of course I am. But more than me, the happiness that I see on my mother's face is what makes it special. "The wedding will be followed by a reception on December 14.